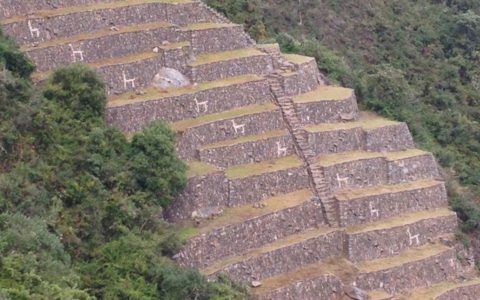 INCA TRAIL AND OTHER TREKKING IN PERU/PLAN AHEAD FOR 2019! 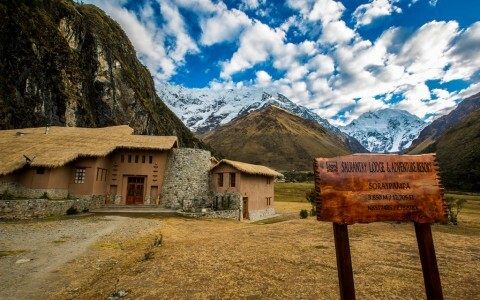 Go hiking in the Andes mountains on cultural and scenic Inca roads, from the Classic Inca Trail to alternative treks way off the beaten path. All treks are fully supported and can depart any day with just two people. Design your own private custom tour or join a group tour. Book your 2019 tour while space is available. All tours to Peru can include visits to Machu Picchu, Cusco and Lima, and both luxury and economy packages are available upon request. Only an initial deposit is required to reserve your tour. 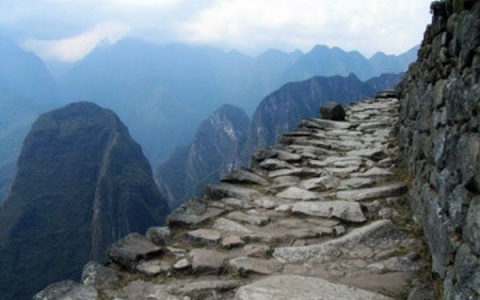 8 days, 4 trekking - A sacred pathway or just one heck of a nice walk? 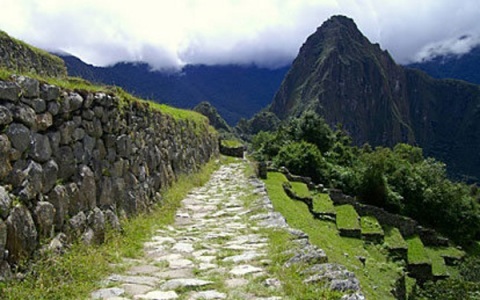 Mull it over as you hike this classic Inca road on a fully-supported expedition. 8 days, 4 trekking - The classic trek plus one day of multisport. Biking, rafting or horseback riding, your choice! 8 days, 3 trekking - Big Andean scenery and small Andean villages in an off-the-beaten-path trek, plus a section of the Inca Trail. 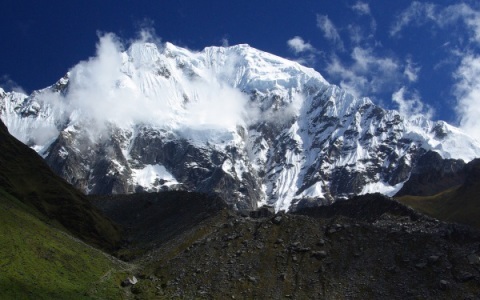 10 days, 4 trekking - Beautiful Andean scenery with panoramic views and an incredible Salcantay trek over the famous snow covered mountain. 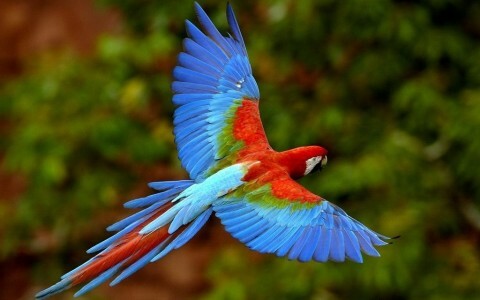 10 days, 5 trekking - Keep an eye out for condors in the massive Apurimac Canyon on your way to Choquequirao Machu Picchu’s spectacular sister city. 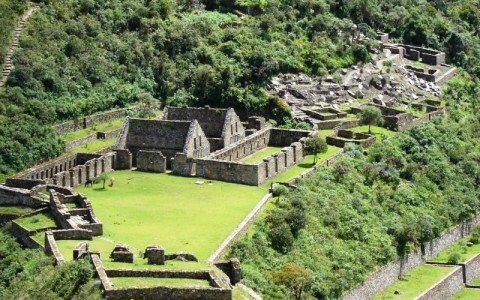 15 days, 9 trekking - Remote ruins, Inca silver mines, and Andean condors are all part of this stunning nine-day Vilcabamba trek to Machu Picchu. 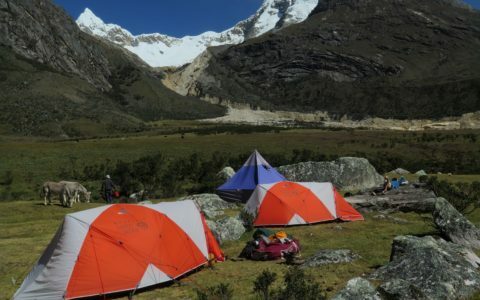 11 days, 6 trekking - Beautiful Andean scenery with comfort and service of top quality mountain lodges and an incredible trek over the famous snow covered Salcantay mountain. 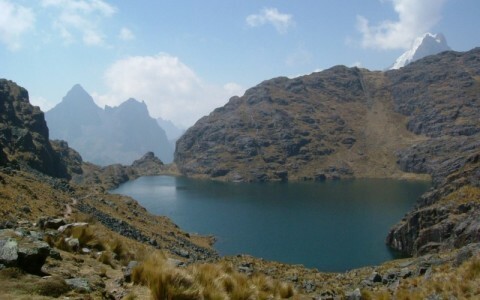 10 days, 7 trekking - The Santa Cruz Trek is one of the most popular hiking routes in the Cordillera Blanca. A great trip for those who prefer to venture a little more off the beaten path. 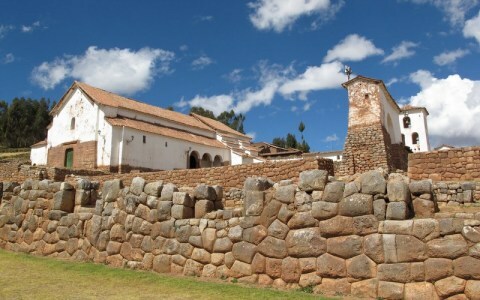 Add on a fantastic day tour that takes you off the beaten track around Cuzco and the Sacred Valley!